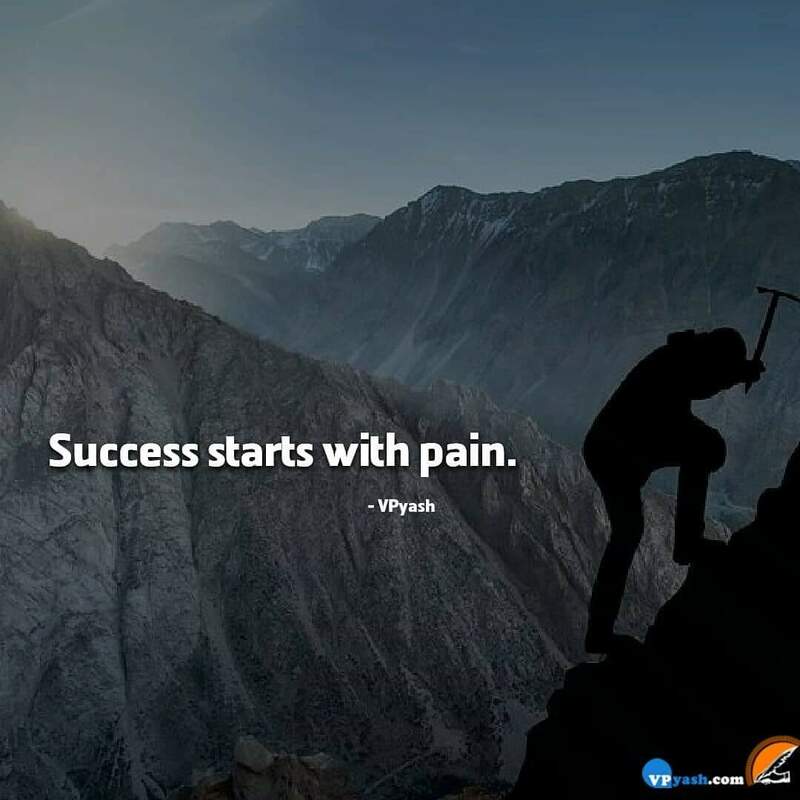 It is so true that no pain means no gain. If you think success is a smooth and comfortable journey then you are living in a fairy tale. Success doesn't come so easily to anyone. One must learn to bear the pain that comes in the way then only one can know the taste of success. Those looking for comforts all the time will not be able to get out of their safe zones and know the reality of life. Success is all about exploring your abilities and knowing your highest potential. So learn to go through the pain if you are willing to get some gain from the journey.